BBQ Sauce…That isn’t filled with sugar! As you may or may not know, BBQ sauce is PACKED full of sugar. Why do you think it tastes so sweet and delicious?! 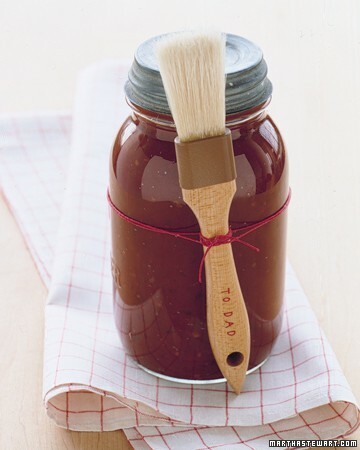 Here is my BBQ sauce recipe that still tastes wonderful, without all the added nasties! Finely dice the onion and garlic. Bring the sauce to heat on stove with a low setting. Cover and simmer. Stir frequently. Cook for roughly 30 minutes. Have you visited my website Wholesome-Living.com.au ? This entry was posted in Recipes and tagged Recipes by ashleighjensen2. Bookmark the permalink.